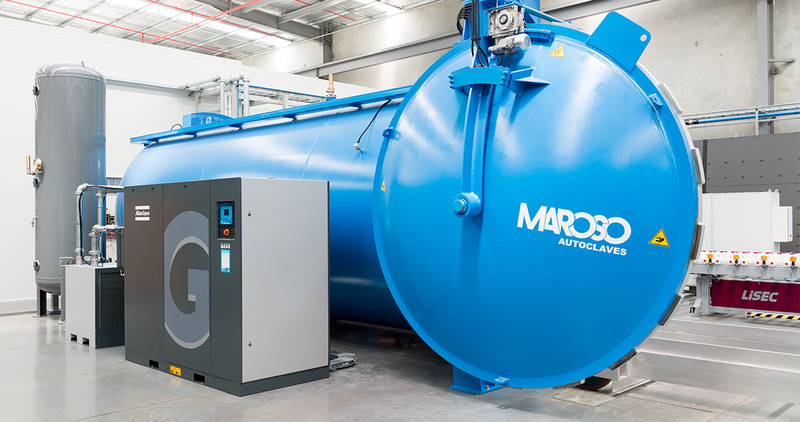 With a new state of the art manufacturing site, National Glass is revolutionising the glass industry. Our advanced automation, machinery and processes provide customers with higher quality custom products. These are manufactured on short lead times, produced within hours compared with older plants that have lead times of many days and weeks. We’re specialists in digital printing on glass, custom laminating and insulated glass, with solutions for energy efficiency, noise reduction, structural and strength demands and decorative applications. 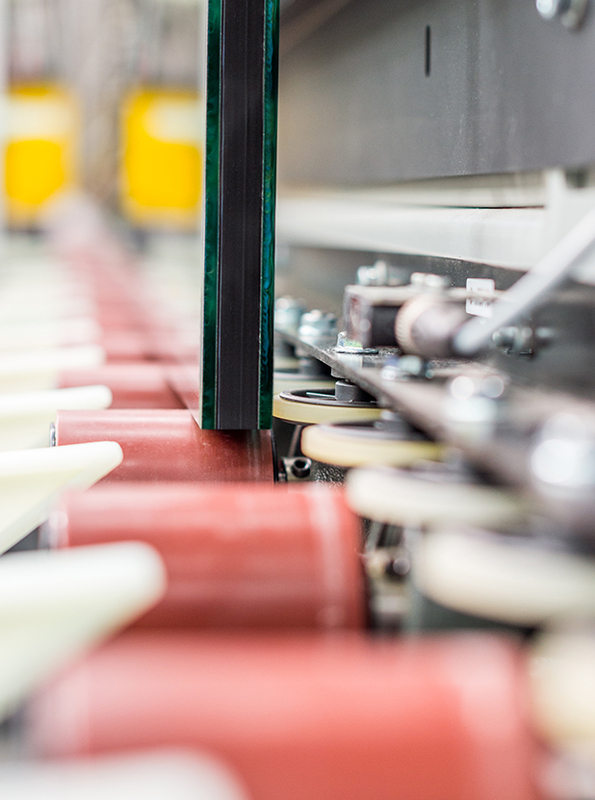 To supply the growing demand for better window and door insulation in residential and commercial buildings, our advanced production line combines two panels of glass with ‘Warm Edge’ spacer technology. We have the ability to create or customise from a large range of glass types and interlayer combinations. Depending on the application and degree of customisation, laminated glass can meet energy efficiency, noise reduction, safety, structural, strength and decorative requirements. 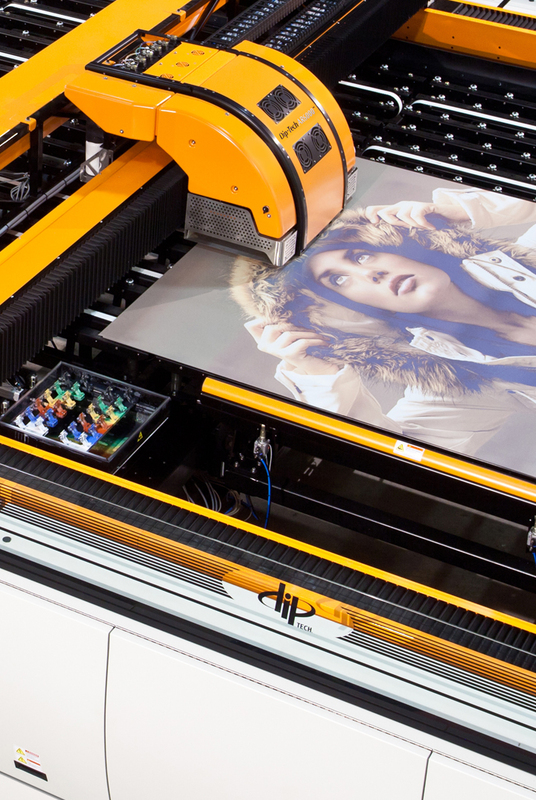 Using the latest digital printing technology with specially formulated ceramic inks fused into the glass surface ImageTek provides almost limitless design possibilities, functionality and durability. Whether it’s full single colour rendering or combining transparent, translucent and opaque details, ImageTek provides full freedom of expression. Printing on large glass panels up to 5000mm x 2600mm.